Tom Hanks Reportedly in Talks for Live-Action "Pinocchio"
Disney’s live-action remake trend shows no signs of slowing, with retellings of several classics in varying states of development. Among them is Pinocchio, which Variety now reports may star Tom Hanks. According to Variety, Hanks is in early talks to play Geppetto in the upcoming film. Obviously Hanks is no stranger to the Walt Disney Company, having voiced Woody in the Toy Story franchise including next year’s Toy Story 4. Among his other Disney credits, he starred in the first Touchstone Pictures film, Splash. 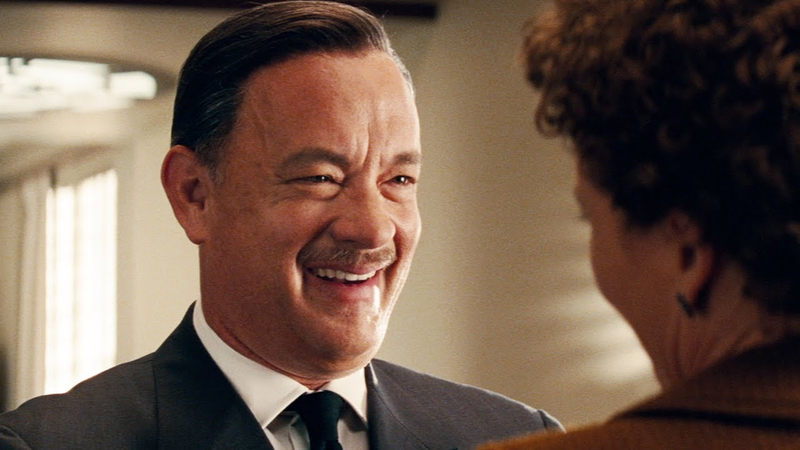 Oh yeah — he also played Walt Disney in Saving Mr. Banks (seen above). 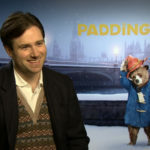 Back in February it was reported that Paddington director Paul King would be helming the Pinocchio remake, with Variety now adding that King, Chris Weitz, and Simon Farnaby have written the most recent script. 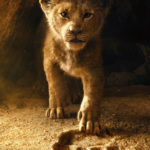 Last week, Disney debuted the first teaser for the Jon Favreau-directed The Lion King. Not long before that, the latest trailer for Dumbo directed by Tim Burton was also released. 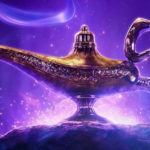 Also coming soon is Guy Ritchie’s take on Aladdin, starring Will Smith as the Genie.